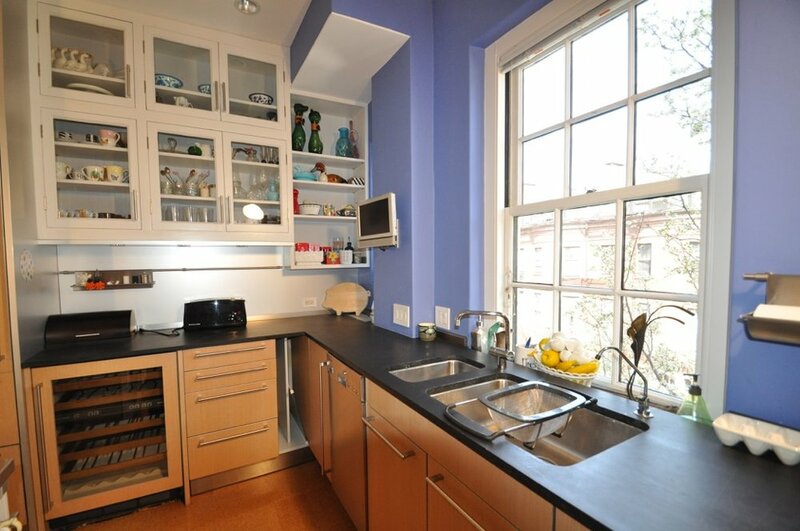 This floor through condominium is located in an attractive professionally managed six unit building with an elevator built in 1925. 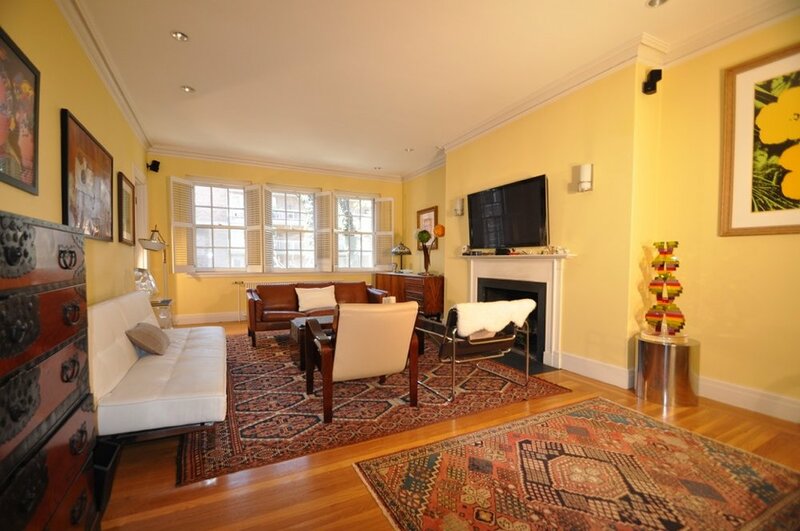 It is located in the heart of Beacon Hill near all the amenities of Charles Street. 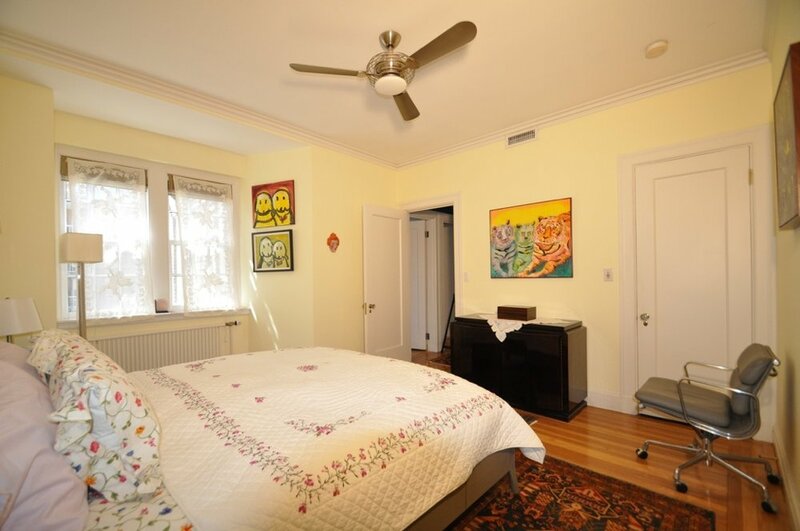 There are lovely formal rooms, a state-of-the-art kitchen, two upgraded bathrooms and many closets. The apartment has central a/c, an air circulation system and three fireplaces.